Christmas Gift Guide: 6 Amazing Gift Ideas That Won’t Break the Bank! Christmas is just around the corner! It can be extremely overwhelming and stressful trying to find that special gift for your loved ones, especially when they already seem to have EVERYTHING. Add to this stress and chaos of overcrowded shopping centres and tight budgets. Custom printing is not a service that people think of on a daily basis, but we are always on hand in our Wollongong studio to complete your project, gift or advertising when you need. Businesses and the general public use Custom Printed 4U to promote their business or for their own amusement. At Custom Printed 4U we have been providing all sorts of printed items for any occasion since 1996, and know how to create special and unique memorabilia. Are You Looking For Personalised Gifts For A Loved One? 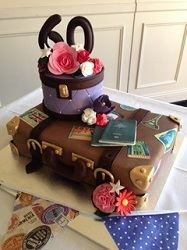 If you’re looking for personalised gifts, we have a lot of ideas to offer you. 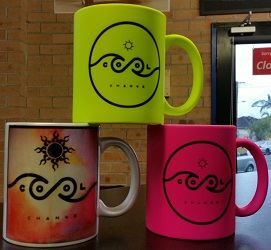 At Custom Printed 4U in Fairy Meadow, we have a wide range of products you can make your own and give as a gift to just about anyone. Here we are again. Merry christmas to all tis’ the season of goodwill to all “men” and of giving gifts. We are bombarded with advertising telling us that our loved ones will only be happy with the most expensive of gifts, but really we have so much stuff. What we need to find is something meaningful rather than expensive. A gift that has significance for the giver and receiver. Nothing is more personal than a photo of a person or the the ones they love. Let us put that photo on one of our vast array of useful items and the problem is solved – something useful and extremely personal – a real treasure. For the avid reader there are rectangle bookmarks or square bookmarks. For the one who loves their music on the go, what about a usb car charger. Beautiful, soft handtowels with a custom printed border for the sportsperson or cook. Put a photo of the kids or a savings goal on a moneybox to encourage good savings habits. The website is loaded with inexpensive unique gift ideas, when printed with a special photo make a truly unique ans treasured gift. Boy oh boy, wasn’t Jayson wrapped in his Cool Change mugs. Although you might not consider it at first, customised mugs may be used to liven up your office or some other place you occupy. With the click of some buttons you’re able to design beautiful customised mugs which you can use to liven up your office. Coffee mugs are extremely common at work. Regularly seen at every employee’s office desk, these mugs are extremely practical. There are a few methods that can be used to create personalised mugs. The most common is the sublimation method. This method cannot use any old mug. The mugs need to have a special polymer coating to accept the design. Customised mugs are great presents for every member of your family. 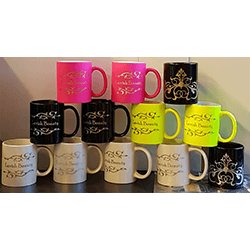 The mugs with different finishes such as Pearl, Fluro Yellow, Fluro Pink, Black Luminous, White Luminous and the Black Magic mugs have effects that make great photo gifts too. This is our new range of gold and silver printed mugs. 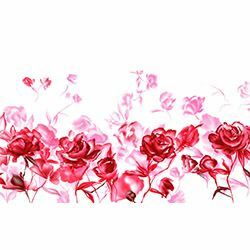 Hi there & welcome to Custom Printed Products 4U. 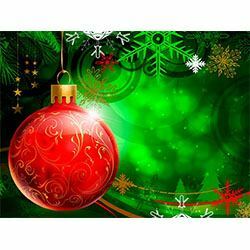 This website is jam packed full of gift ideas, when added to your imagination, something truly unique can be created. To promote your business or organisation, Custom Printed Products 4U can custom print mugs, bookmarks, bottle openers and more with your logo or a special message that will keep your name front of mind every time it is used.